Yesterday, Qualcomm posted the $1.52 billion bond required by a German court in order to start enforcing an importation and sales ban against the Apple iPhone 7, Apple iPhone 7 Plus, Apple iPhone 8 and Apple iPhone 8 Plus in the country. The bond is posted in case Apple wins on appeal, which would reverse the ban and make Qualcomm responsible for any iPhone sales Apple misses out on due to the court's ruling. The court issued the ban after deciding that Apple had infringed on a Qualcomm patent for a "low-voltage power-efficient envelope tracker." The latter is used to conserve battery life when a handset's modem is active. Even though the importation and sales ban on the iPhone 7 series and iPhone 8 series in Germany is now in effect, one retailer in the country is still selling these models in its stores and online. Gravis, an Apple reseller, continues to offer the banned models to German consumers says a report from Reuters. Apple itself says that it has stopped selling the banned models in its own Apple Stores in Germany. In China, where Apple faces a preliminary importation and sales ban on older models ranging from the iPhone 6s to the iPhone X, the company continues to sell these older models in the country. 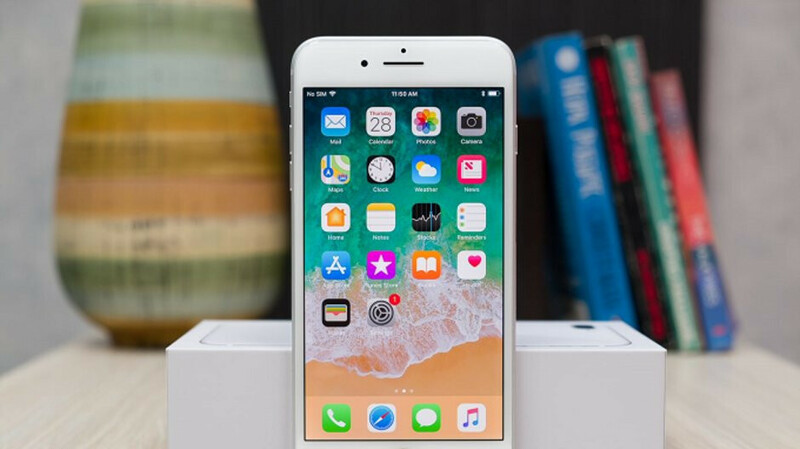 Apple claims that the latest iOS update, to iOS 12.1.2, removed software from Qualcomm that Apple allegedly used without a license. Qualcomm also alleges that Apple owes the chip designer as much as $7 billion in unpaid royalties globally. Apple says that Qualcomm is overcharging to license its standards essential patents, which are patents manufacturers are required to use in order to meet technical standards. These patents are supposed to be licensed in a Fair, Reasonable and Non-Discriminatory (FRAND) manner. Maybe they didn't get the memo yet? Apple will probably contact them today...and we'll get another article about this maybe tomorrow. when thief[Apple] said: your[qualcomm] door lock is too much secure. break in your door is more reasonable.